Complete Streets aim to serve all people safely. In order to achieve social equity, transportation systems need to be planned and designed to serve all users, including diverse communities. As places become more accessible they become more attractive; how does revitalization and displacement work within the social equity equation? Join our panelists at Street Lights: Illuminating Implementation and Equity in Complete Streets as they explore the social value of the Complete Streets approach in the implementation of transportation infrastructure and programs. 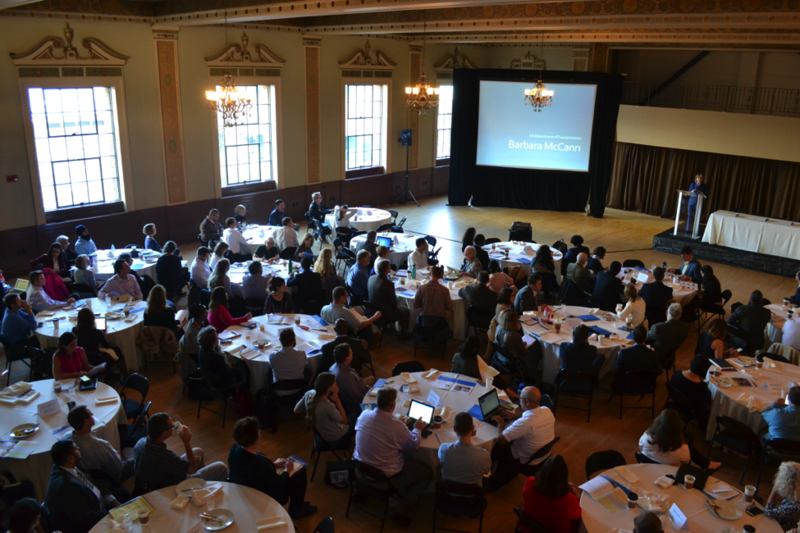 How is California implementing Complete Streets? Since 2005, California has passed over 100 Complete Streets policies—from large municipalities such as Los Angeles county, to midsize suburbs such as East Palo Alto, to small towns just outside the hills of San Francisco. Passing Complete Streets policies has been an important step for California, but how does this commitment on paper translate to changes on the pavement? 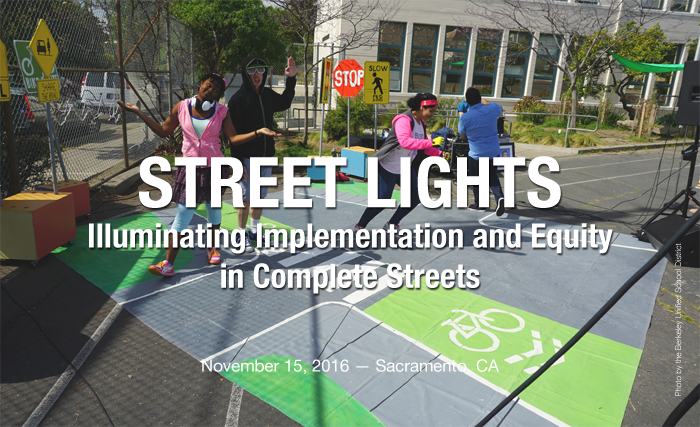 Join our panelists at Street Lights: Illuminating Implementation and Equity in Complete Streets as they deep dive into challenges and successes of integrating social equity goals and implementing Complete Streets in California.